GolinHarris has hired Lucy Hart to lead its consumer practice in a newly created role. As head of consumer the former board director at Frank PR will be responsible for the day-to-day practice leadership, senior client relations, business development and furthering the agency's reputation. During Hart’s seven years at Frank PR she worked on brands ranging from Cow & Gate through to Grolsch and Disney. 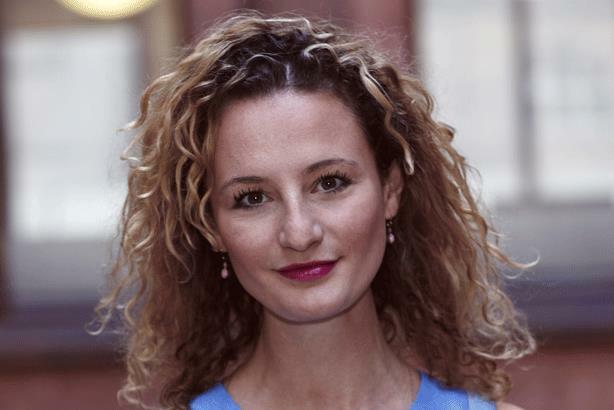 Commenting on her new role she said: "Frank PR was a very fast-paced and creative agency and this will help me to hit the ground running at GolinHarris. I will be working on some of GH’s biggest consumer clients including Johnnie Walker in western Europe, Kenco and Magnum for Unilever, which I’m looking forward to." Hart leads a team of 35 staff and will report directly to Matt Neale, president, international at GolinHarris.